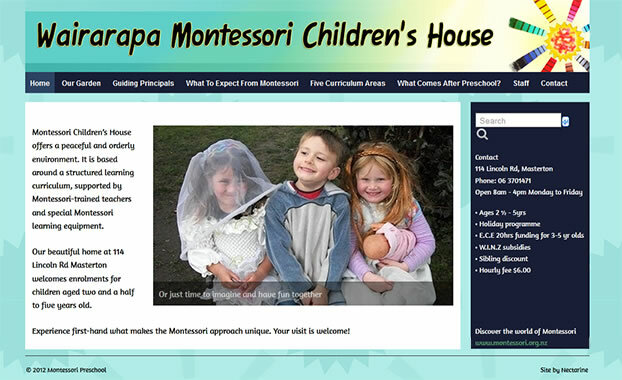 The Wairarapa Montessori Children’s House offers a peaceful and orderly environment that fosters a love of learning. It is based around a structured curriculum, supported by Montessori-trained teachers and special Montessori learning equipment. Our own kids are at the Montessori School at South End in Carterton, so we’re quite familiar with what a Montessori education has to offer. Having also served on the board at Carterton School for 4 years, I believe that so much of primary schooling is about personality; if children are happy in their school environment, they’ll learn and thrive. For some kids that’s a mainstream environment, for others it’s something like Montessori. In fact, we’re fairly lucky that we have a diverse range of options in our neighbourhood. A solid grounding in core curriculum subjects is vital, but I also love seeing them extending themselves with practical skills: cooking, gardening, cleaning, and taking responsibility. Montessori has been great for our kids. 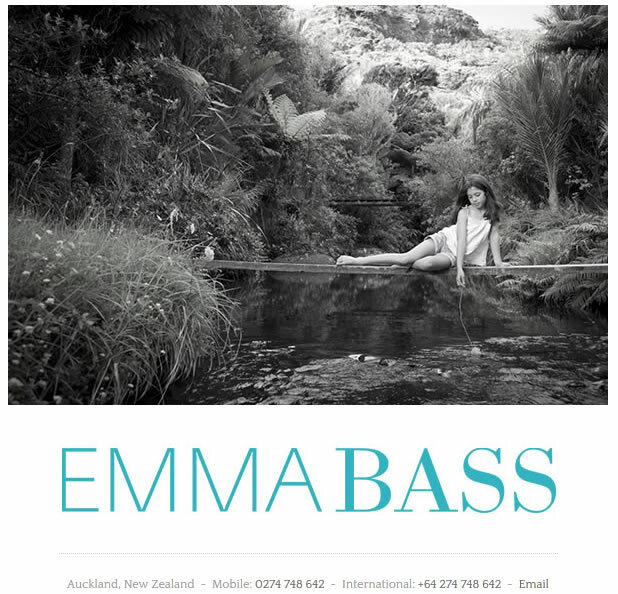 If you’re considering it for yours, give Pauline a bell at Wairarapa Montessori Children’s House on 06 370 1471!